The personality and sense of humor of Siri, the new voice control technology found in the iPhone 4S, was a carefully thought out decision made by one of the largest software teams at Apple. The work behind Siri was profiled over the weekend by The Wall Street Journal. It revealed that the group of employees who created Siri have worked to make the artificial intelligence's responses "forge an emotional tie with customers." "To that end, Siri regularly uses a customer's nickname in responses, as well as those of other important people and places in his or her life," the report said, citing an anonymous source at Apple who worked on the project. The goal was to make Siri seem like a person on the phone. The Siri development team focused on keeping the software "friendly and humble —but also with an edge." For example, telling Siri that you need to "hide a body" will have the AI provide a list of options, including mines and swamps. Asking Siri "Who's your daddy?" earns "You are," in response. And quoting the movie "2001" with "Open the pod bay doors," will receive an in-kind response of "I'm afraid I can't do that," with Siri playing the role of the computer HAL 9000. Sometimes Siri follows up the quote with "We intelligent agents will never live that down, apparently." Siri started off as an application for the iPhone available on the App Store. The software so impressed Apple that the company bought Siri for $200 million in April of 2010, and began integrating it into the iPhone 4S. 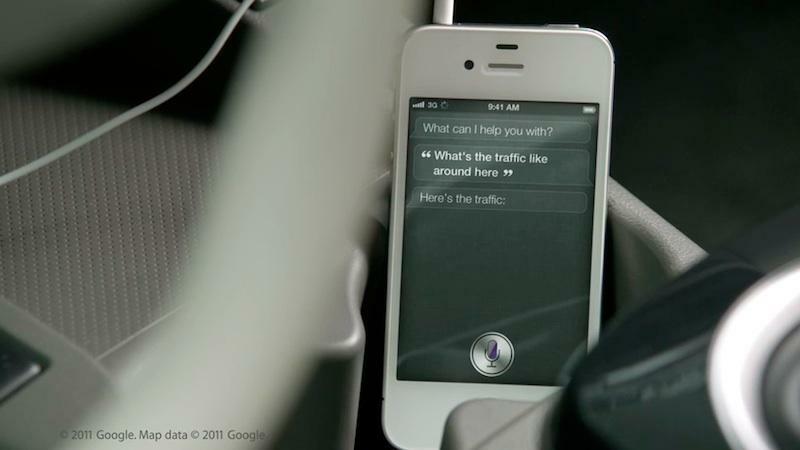 Siri is one of the defining features of the iPhone 4S released last Friday. Using it, users can speak to their handset in natural language, using it to dictate a text message or e-mail, make a phone call, set alarms or reminders, or even search for local restaurants and sort them by popularity. The "sass" from Siri stems from the system's ability to interpret the meaning behind a user's request. Norman Winarsky, co-founder of Siri, told the Journal that before the software was bought by Apple, the goal was for Siri to have an "occasionally light attitude" when responding to users. For more, see AppleInsider's first look at using the iPhone 4S with Siri voice assistant, complete with videos of the software in action.